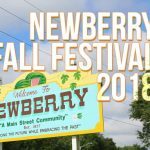 Shop with local businesses and unique street vendors while strolling the Main Street of Historic Downtown Alachua, Florida. 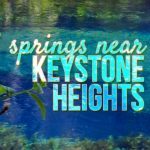 Food vendors, live music on two different stages and games and rides for the kids will make for an exciting afternoon for the whole family! 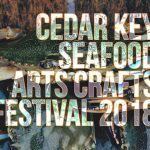 Local artists, jewelry, clothes and miscellaneous novelties will jump start your shopping for the season! Event is produced by Alachua Business League. 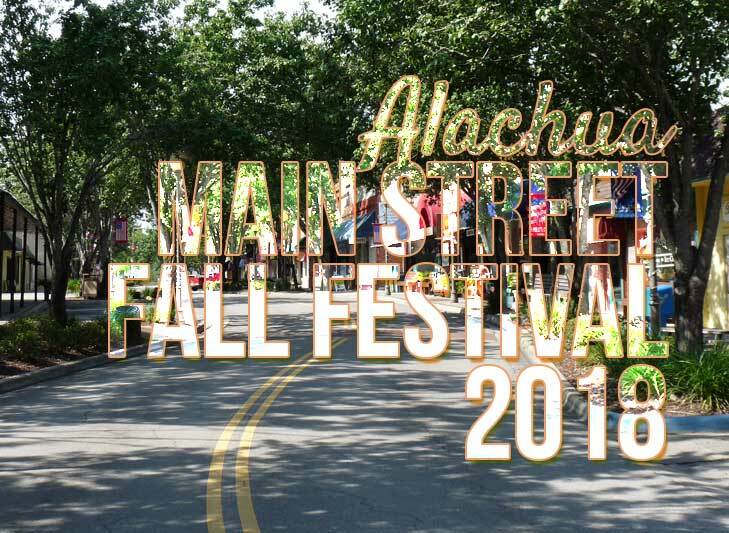 Learn more about fall festival in Alachua here.